Trudeau: Canada Canada would need to feel confident "about the path forward as we move forward." Canada's envoy to the United States was asked for his opinion today — on a scale of one to 10 — whether Ottawa and Washington are likely to strike a new trade deal by a Sunday deadline. David MacNaughton, who has been involved in the high-level trade talks, estimates the likelihood is a "five." He says the process has been challenging and both sides know each other's positions on all of the major sticking points. But he says Ottawa won't sign a deal that lacks a robust dispute settlement mechanism, nor will it join an agreement if it means Canada will still be subjected to U.S. tariffs under the guise of national security. 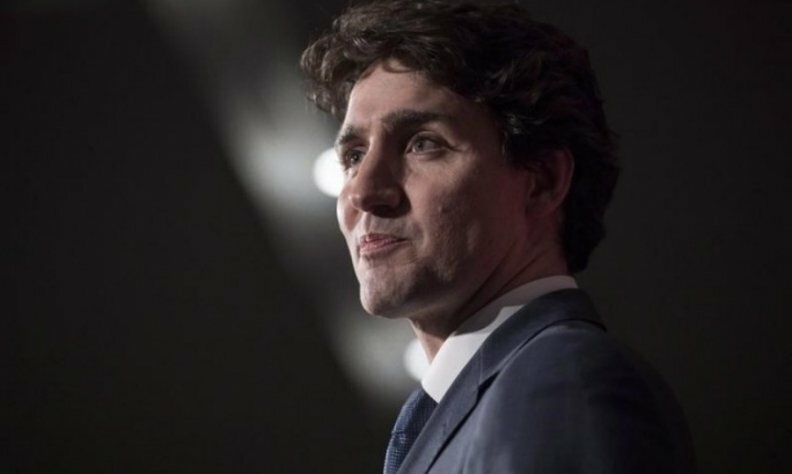 Canadian Prime Minister Justin Trudeau on Wednesday said he would not be rushed into renewing NAFTA and indicated it was possible the three member nations might fail to conclude a new pact. The top U.S. negotiator on Tuesday complained Canada was not making enough concessions in bilateral talks to renew the North American Free Trade Agreement and said time was running out before Washington proceeded with a Mexico-only deal. "We will keep working as long as it takes to get to the right deal for Canada," Trudeau told reporters when asked about the increasing U.S. pressure to wrap up the talks. Asked about the challenges posed by a U.S. threat of auto tariffs, Trudeau said Canada would need to feel confident "about the path forward as we move forward -- if we do -- on a NAFTA 2.0."